Growing up in Baneshwor, Paras Khadka never thought he would be a cricketer. Even though he played the sport from an early age, ‘architect’ was the identity that he embraced for his future, during his early life. Even though he couldn’t become an architect, his contribution to the development of Nepali cricket is not less than that of an architect. And the national team’s captain for the past nine years, Khadka still wants to contribute more to the sector. “I was good in studies and always felt that I would make a name for myself with the help of academics. 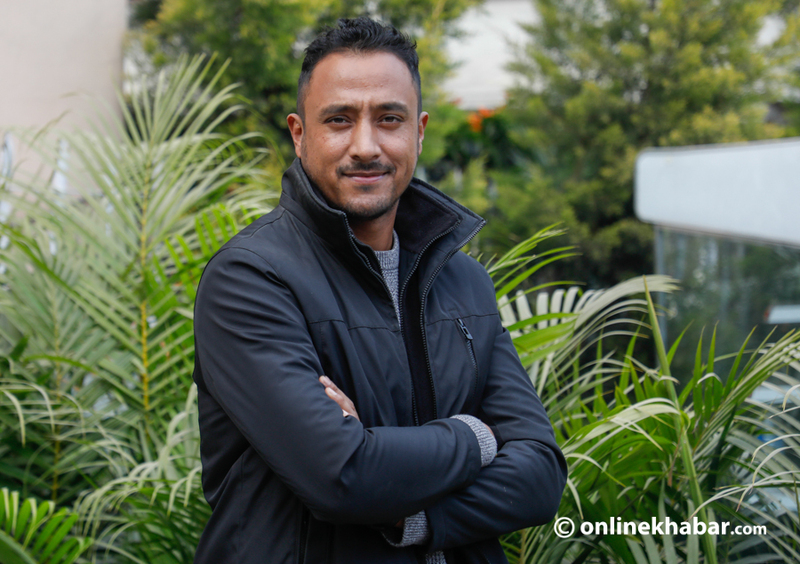 If I look back, I feel I became a cricketer by accident,” shares Khadka. Khadka’s cricket career took off when his school, South Point Boarding High School, participated in KB Khatri Memorial Cup. “The tournament was taking place at the TU Ground in Kirtipur, the place I had always dreamt of playing,” he adds. Khadka then led his school to glory and was one of the standout players during the tournament. That put him in the eye of the selectors and was picked for Nepal’s U-15 team. He did not know that the national team selectors were also present at the match. When then coach Roy Dias told him he was in line to become the captain, Khadka told him that he wanted to go abroad to peruse his studies, but when his visa to Australia got rejected he decided to give cricket a go. “If I look back, I’m thankful that my visa got rejected after which I thought why not carry on playing cricket,” adds the skipper. 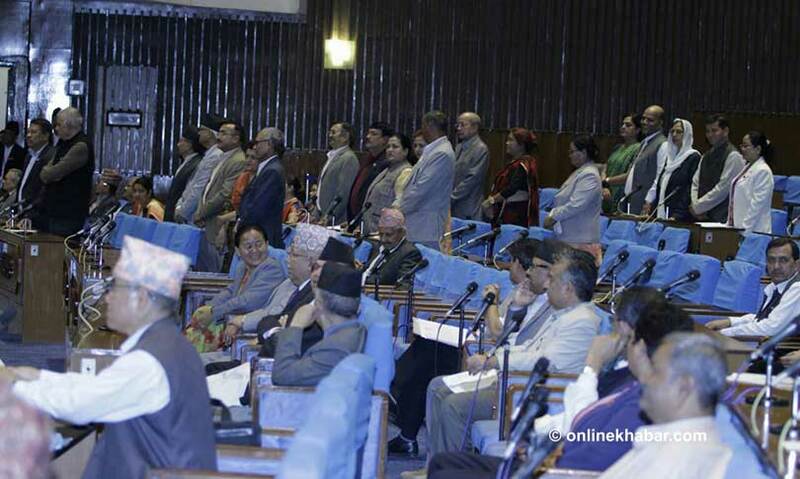 Khadka during his career has always led from the front. That win at home gave the team confidence to do better. In that process, Khadka also led the national team in the 2014 T20 World Cup held in Bangladesh. 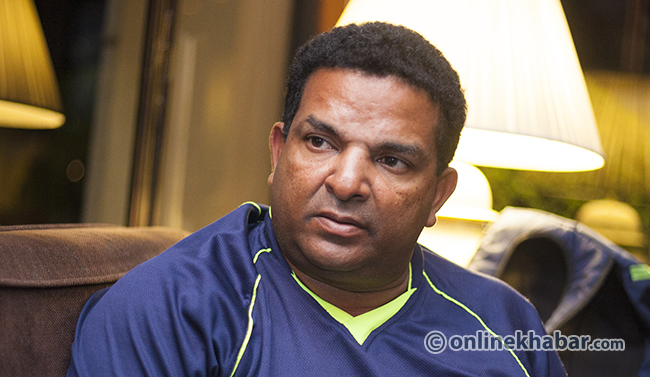 Dassanayake coached Nepal’s cricket team from 2011-2015. 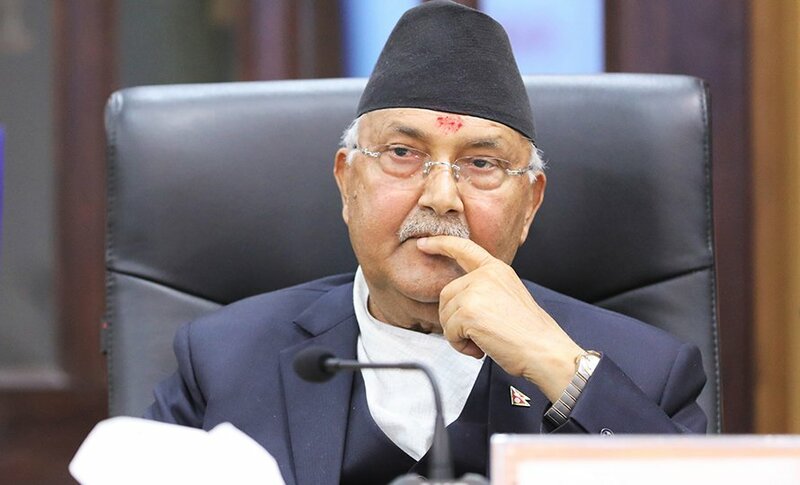 Khadka also shares that Dassanayake also gave Cricket Association of Nepal (CAN) a framework on how to take cricket forward an advice not taken by the board. He shares that they kept on getting shut out by the members who had disputes among themselves. “We couldn’t even get all of them in the same room,” he shares. 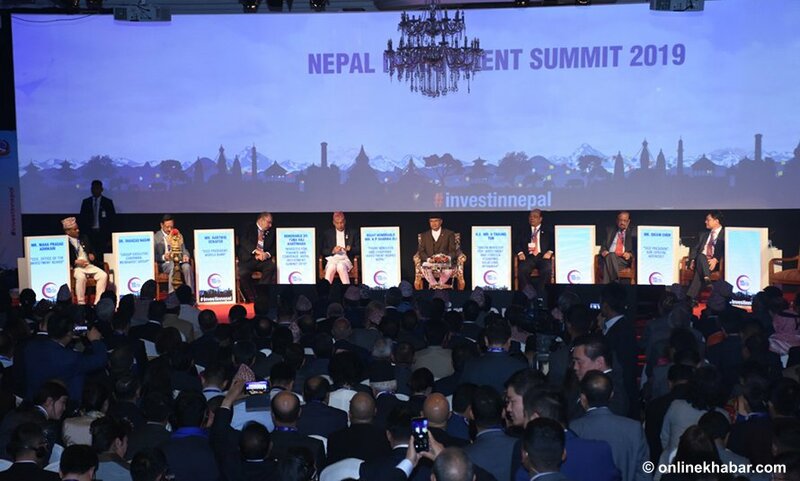 Khadka believes that doing that will now make sure that the new board, whenever it will be formed, will work for the benefit of cricket. He also feels that the players they have now are good, but need better coaching. “We’ve taught what we know and what we’ve learned which is why these young players need more. 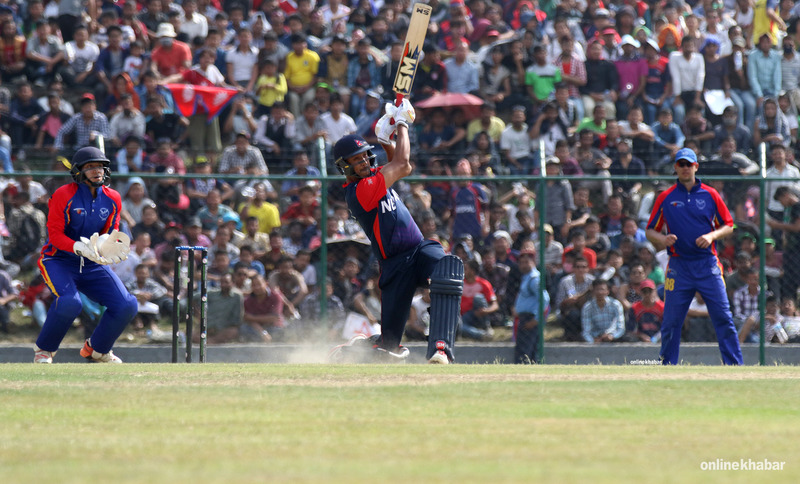 We need better pitches, better coaches and better facilities because these players have potential which can take Nepali cricket to greater heights.” It seems Khadka, who may retire after few months or years, also has a clear vision for future. 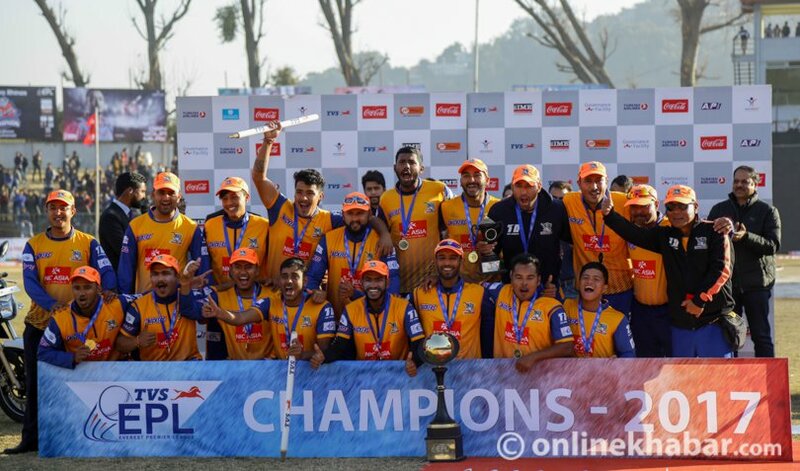 Khadka also led Biratnagar Warriors to victory in the Everest Premier League in 2017.